Removes Ingrained Oil, Grease And General Grime. 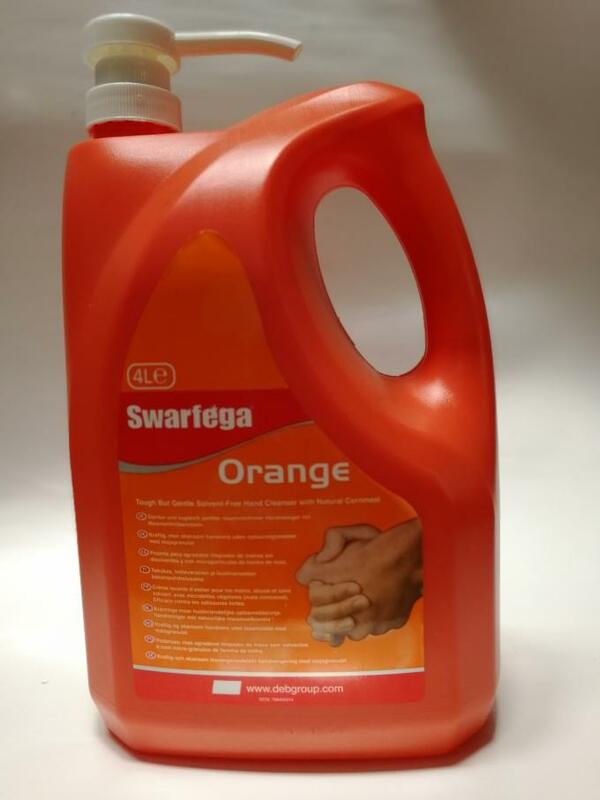 Swarfega orange solvent-free heavy duty hand cleanser,Removes ingrained oil, grease and general grime. and general soilings quickly and efficiently. Description: Advanced formulation, solvent-free heavy duty hand cleanser containing natural cornmeal for a deep-down cleaning action and moisturiser to help care for the skin. 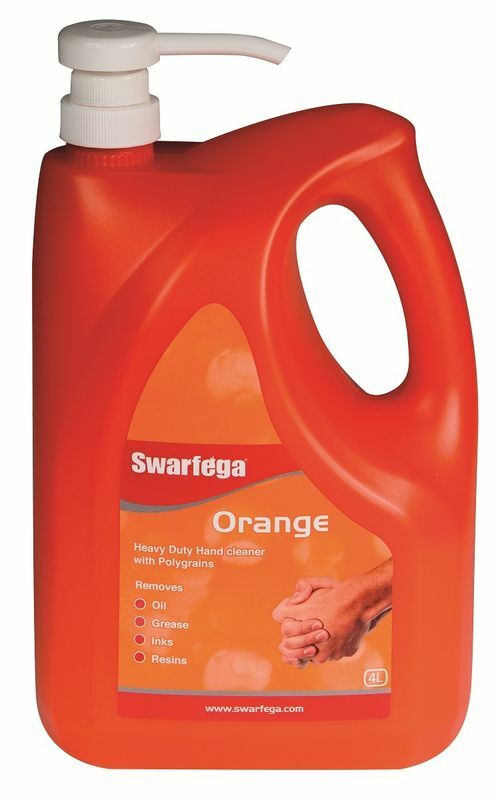 Removes ingrained oil, grease and general grime. 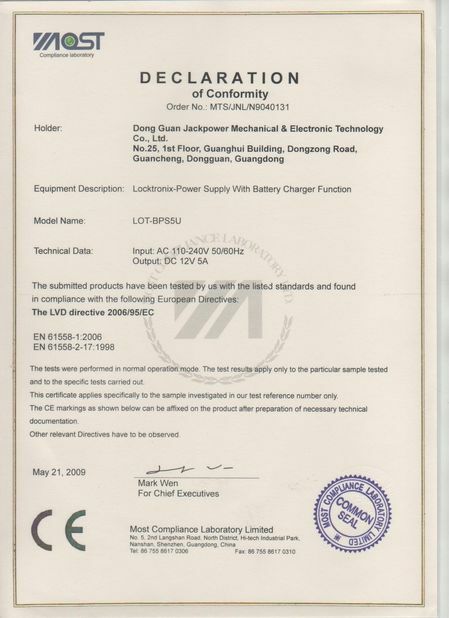 Usage: For use at the end of each work period, or more frequently if required, to remove a wide range of difficult to remove oil, grease and general soiling. Method of Use: Apply 1 dose or a small amount to dry hands and rub in well to loosen all soilings. Rinse well with clean running water and dry hands thoroughly. Contains natural corn cornmeal scrubbers which give a deep down clean and gently lift ingrained soiling without damaging the skin. 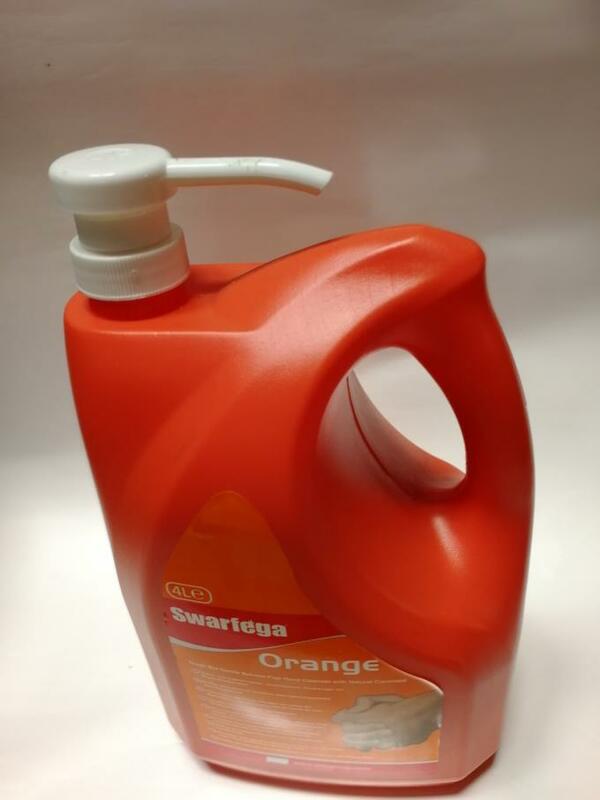 A fast acting unique blend of orange oil with natural cornmeal scrubbers for the toughest of cleaning jobs. A mild oranges perfume leaves the skin fresh and lightly fragranced after use. 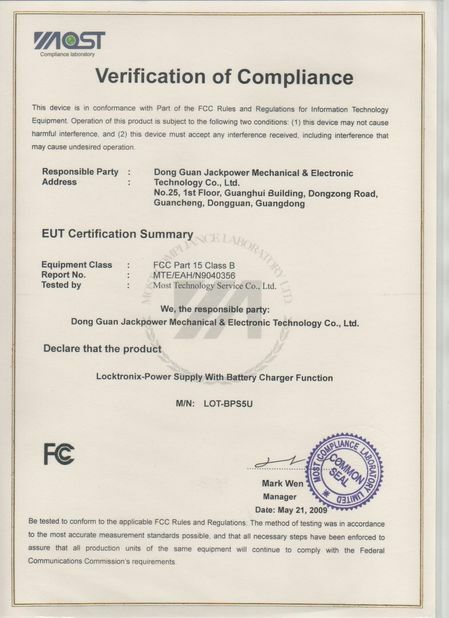 Formulation assessed by a Toxicologist and declared safe to use.